5 years ago, a new type of virus, named the Bugster Virus, infected humanity and turned them into creatures called Bugsters. 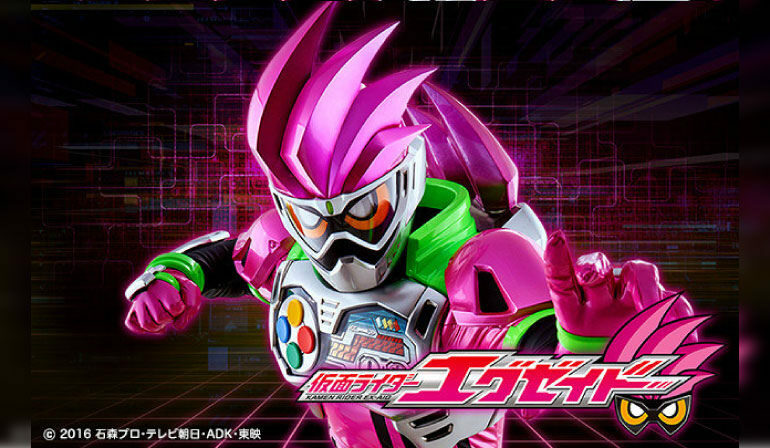 In the present day, Emu Hojo, an intern and a genius gamer, receives the Gamer Driver and the Mighty Action XGashat to transform into Kamen Rider Ex-Aid. Along with several other Riders, Emu must compete to save people from the Bugster Virus and become the “super doctor” who’ll save humanity!